If you’ll like to learn the tips and tricks of calligraphy, we’ve the perfect giveaway for you . 4⃣(optional) Repost and tag #nehohmeexcityluxesg to get an additional chance. 1⃣1 seat to the calligraphy workshop on 28 May at Cityluxe Marina Bay Link Mall. 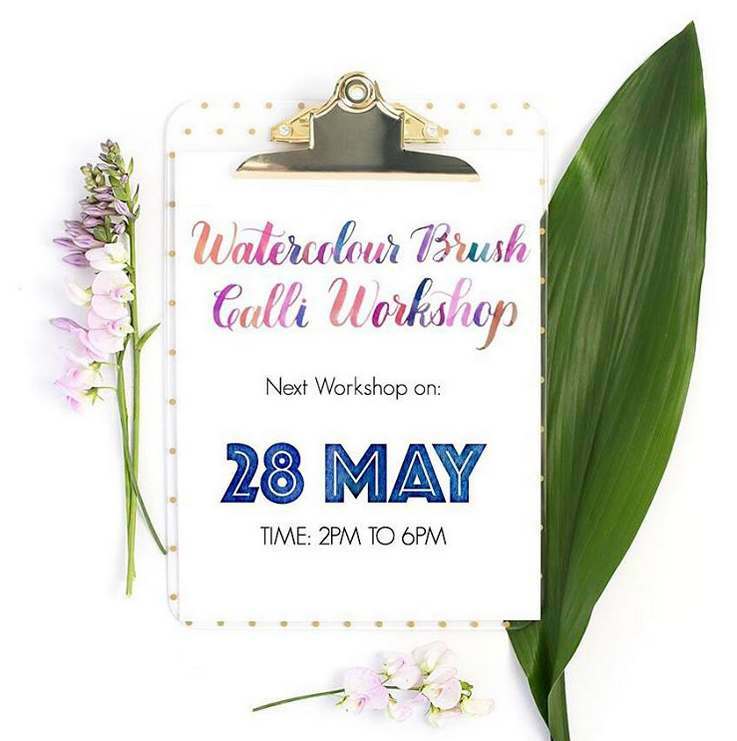 If you’ve registered for this workshop and you’re our lucky winner, the workshop fees will be refunded to you. .
Find out more at Cityluxe.